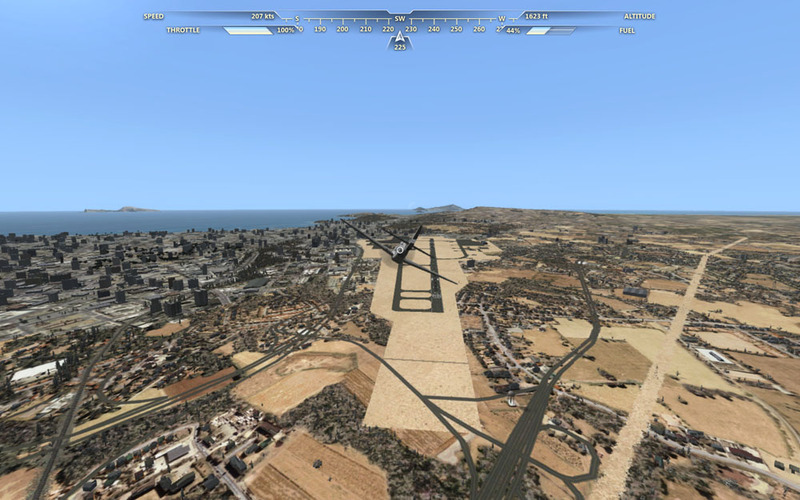 I'm starting a thread concerning errors or oddities in the FSX_World conversion. It shows a landclass tile as purple. Attached is a zipped FLT files group of the problem. Ignore the mesh oddity... that's in FSX! Ignore the mesh oddity... that's in FSX! Would it be OK to just report the WorldPosition (i.e. Lat and Long)? I figured it would save Steve much more time. I think lat,lon would be better, but a FLT file group also helps. I added the position as you suggested. Be sure to describe the problem, as well as a screen shot. Yeah, lat, lon, screenshot and description are probably good enough. Note: The error with incorrect Airport backgrounds appears to happening almost everywhere! The road has been placed incorrectly. Does not follow its corresponding texture. I think the texture above (on the right) may be a utility easement. 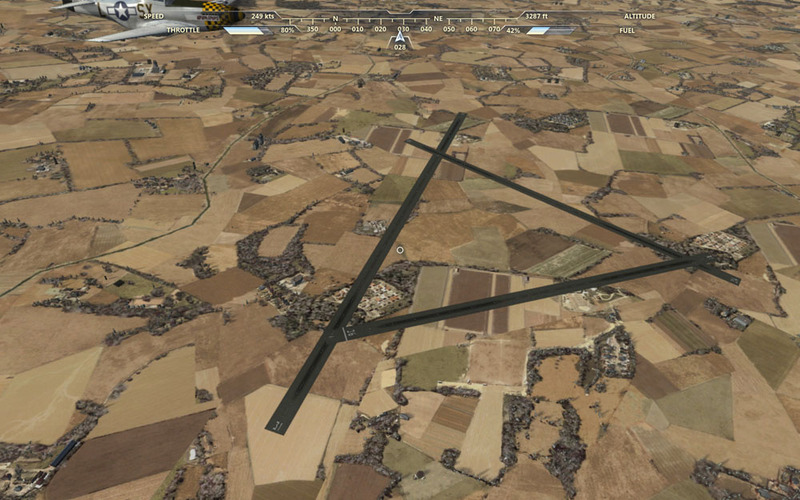 The vectors are where FSX has them. Winter pine autogen in Nicaragua. The season is winter, but there shouldn't be snow on the trees. I forgot to mention, if you are seeing errors, it might also be handy to include your ContentErrors.log, especially if you are seeing missing\pink textures. Couldn't upload a .log file.. so its in .txt format. @rumbaflappy: I believe you are right about the utility easements. 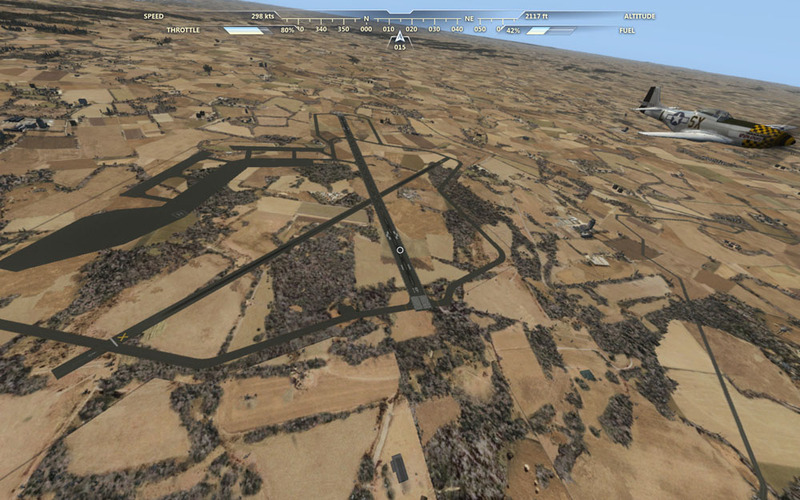 I didn't have time to check in FSX, and if the vectors are correct, you too must be right! Here are a few scenery errors I found. By the way - what is the best way to find out lat/lon values of the current position in Flight? I've so far used the display in the cockpit of the Stearman, or is there another way? Good catches. Those seem to be three of the most common errors. I think the Berlin runway autogen might be due to a loss of photoreal, which would have suppressed the trees and buildings. Steve hasn't got photoreal conversion going. Additionally, as Steve mentioned, it would help if you uploaded the ContentErrors.log from %appdata%\Microsoft\Flight to help better diagnose the errors. if you run the simdataeditor program from the toolkit while Flight is running it should show you the lat and Lon. - The pink spots only seem to appear in winter mode. - The snowy trees in NZ appear when switching seasons. The strange thing is that the season selector seems to jump on to a different season each time you switch (at least at this location). So for example when selecting summer it jumps to winter the next time I check flight conditions in the map view. I haven't been able to identify a clear pattern for these seemingly random switches. Occasionally the switch between season does not seem to have the effect that the other season files are loaded, so the visualisation stays the same, even if a change has been selected in flight conditions. And one more... Poprad in Northern Slovakia - pink lines, maybe metro or tram? It looks like in the converted lclookup from FSX, there is no special handling for region 25, class 43 to remap to a texture set that doesn't have winter in it like it does for the other class next to it. I'm trying to figure out if this is a problem where my conversion of the region specific data in lclookup is broken, or if there is a runtime difference between FSX and Flight. The incorrect texture is mapping to 058B2Wi1, and therefore it is getting winter trees in Flight. Can one of you go to the same location in FSX during winter (August in this location) and see what texture it is using? I don't know a good way to do this, but you could probably change the texture to be all blue or something and see if it is showing up. I don't have my system and tools setup to test this myself right now. I'm getting some kind of fir or pine trees. It should all be palms. I think a lot of areas needing palms are getting fir trees. Landclass 33 is not right. It's default region 255 is defined in the core lclookup. I decompiled the FSX conversion lclookup, deleted all references to Class 33, and recompiled the lclookup, and replaced the conversion lclookup. The problem went away, and landclass and autogen show as they should.